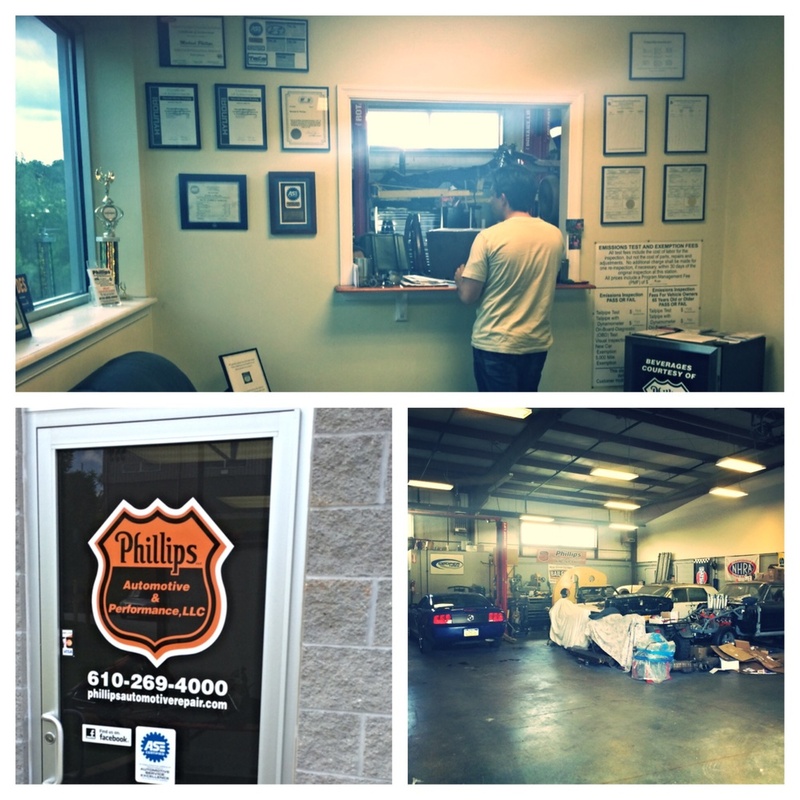 We welcome Phillips Automotive & Performance in Downingtown Pa to the Dependable Solutions family today. Phillips Automotive and Performance, is owned and operated by Mike Phillips, an ASE-certified master technician. He is also a certified master technician with multiple manufacturers, including Nissan and Hyundai. With over 16 years’ experience in the automotive field, Mike has been the head technician for both independent vehicle repair shops and dealerships. In 2010, Mike was tired of working in the typical dealership environment that encourages technicians to sell unwarranted work. He opened Phillips Automotive and Performance, with the promise to always stay honest to his customers and maintain a family owned, mom-and-pop-style business yet continue to provide quality work that is above and beyond the industry standard. Since then, Mike has expanded the shop with two more ASE-certified technicians. Altogether, the technicians at Phillips Automotive and Performance, have a combined 73+ years of experience in the automotive industry. In their 4,000-square-foot building, they service all manufacturers’ vehicles, from cars, trucks (light, medium, and heavy duty), motorcycles, and trailers. Their slogan is “We Do It All.” Not only are they a 100% full-service auto-repair shop, they are also a full fabrication, welding, and performance shop. Their performance shop, which builds custom hot rods and racecars and performs full fabrication of all types, from aluminum-body rods to tube-chassis racecars, is also located at their Downingtown location. Four years ago when they opened Mike was not sure exactly who to go with to process credit cards. TSYS Merchant Solutions reached out to Mike and pitched him a good pitch that sounded good at the time so he signed up. Little did he know that he was going to pay over 3% every month to processing fees. Also the credit card terminal they leased them for $52 a month was a Nurit 8400 which retails for only $120.00. This means they paid $2,496 for a $120 terminal. Last year we began talking to Mike about our program. And when their contract was up with TSYS Mike contacted Dependable Solutions to come in and see what we could do for them. In return we found that we could save them $200.00 a month in processing fees totaling up to $2,400 a year and eliminating their lease payment by selling them a brand new Verifone VX 520 for only $479.00. This terminal is EMV ready and fully compatible to take their business to the next level. If you find yourself in a similar situation and your looking for help. Contact us today & start saving money!